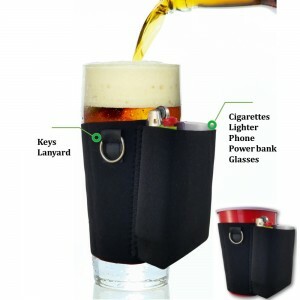 An easier way to carry beer with you on the golf course? Yes, please! 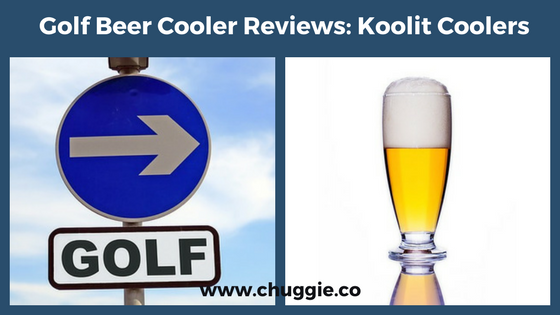 In order to help you find the best golf bag beer cooler for you, this review covers Koolit Coolers. Everything about the design of these premium golf bag coolers has a purpose. 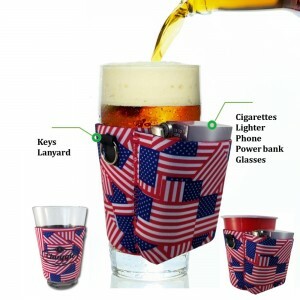 That purpose, of course, is simple: to provide you with an effortless way to keep ice cold beer with you on the greens. 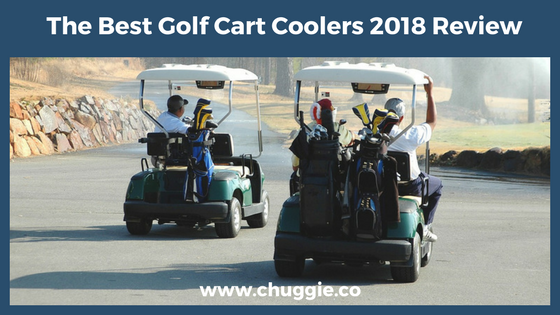 Whether you’re looking for the perfect gift for the golfer in your life, or you’re a golfer looking to treat yourself, take a look at these Golf Koolit Coolers Reviews. A company by the name of Lifoam is who we have to thank for these sleek golf bag coolers. Below is a video showcasing Koolit Coolers, as well as Lifoam’s other insulated camping coolers. Lifoam’s Koolit Coolers come in three different patterns: Budweiser, Palm Trees, and Golf Clubs. Because of these different patterns, these nifty cooler bags are also great for going to the beach or having a picnic at the park. First, what are Koolit Coolers and how do they stand out in the world of golf beer cooler bags? 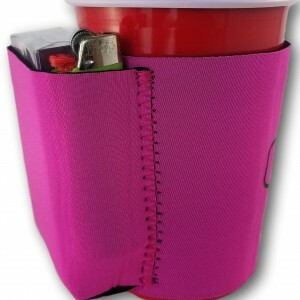 Simply put, Koolit Coolers are mini golf bag coolers designed especially for toting beer with you on the course. Koolit Coolers share a number of features that make them exceptionally convenient to use. 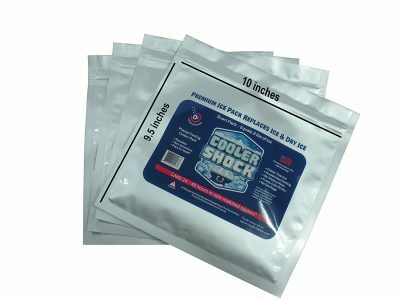 Cooler Shock Ice Packs are “Amazon’s Choice” and great for use with Koolit Coolers. First, they’re collapsible. So when you’ve downed your beers, you don’t have to lug around an empty reminder of what you wish you had more of. 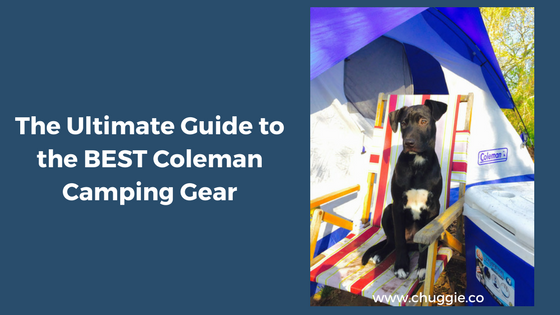 Just fold up the ultra-lightweight bag and store it in your golf bag. 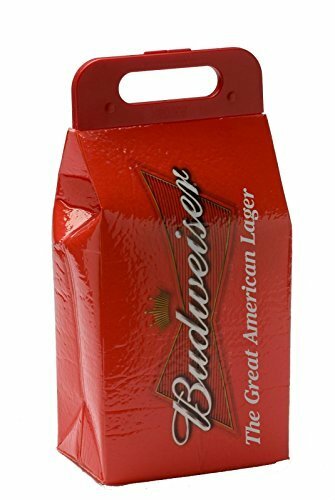 Trust us – it won’t take up much room, as each empty, folded beer cooler is only 1″ thick. Thirdly, each Koolit golf bag beer cooler is available in a number of unique designs. 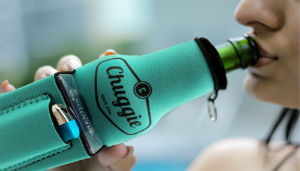 Your new golf beer cooler bag will stand out from the crowd – in a good way. Each bag holds 12 beverage cans plus ice or 2 wine bottles or two 2 liter bottles. Finally, the high quality craftsmanship of Koolit Coolers is a game-changer. The pressure-injected molded handle is tough as can be. And the lightweight polyethylene material of the bag is the same material used to make kayaks. Talk about long lasting! 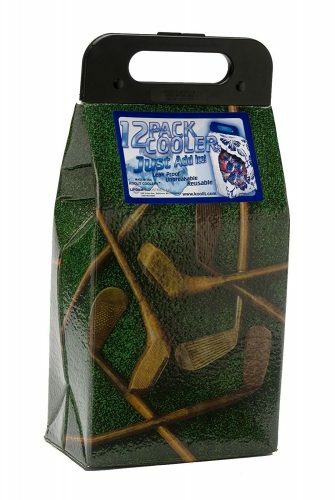 Since the creators of these handy dandy golf course coolers are based in Dallas, Texas, you just know the designers of Koolit Coolers understand how parched you can get on the course! So, are you set on a Koolit Cooler? Great! 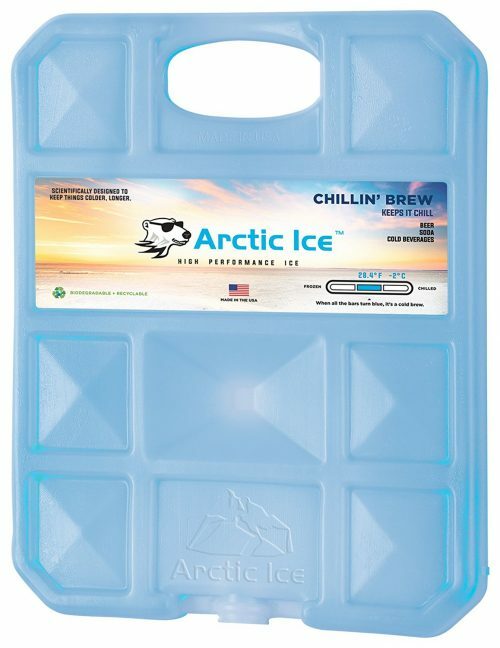 Order some of those attractive little cooler bags and have fun golfing. Or do you want to see what else is out there? 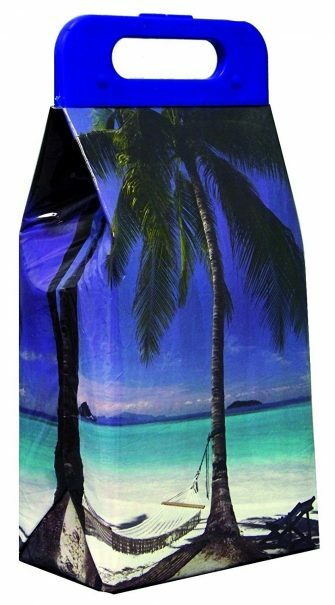 If you didn’t find what you’re looking for here, rest assured – there are dozens more fantastic golf cooler bags out there!